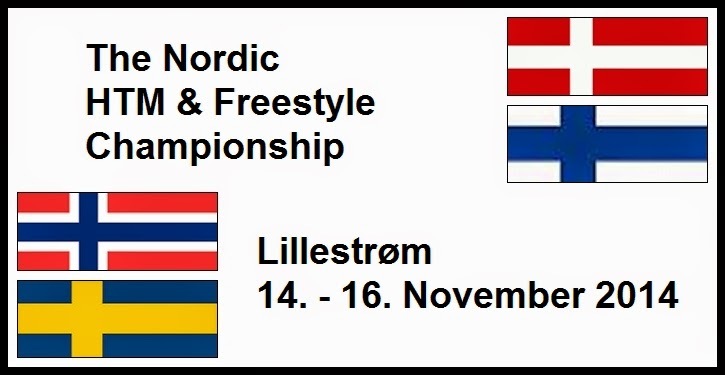 The Nordic HTM and Freestyle Championship 2014: That was it! All the detailed results can now be downloaded from the Result page. Thank you for coming! Thank you for the great performances you all gave us! And thank you for your smiles, kind words and patience.